Another year and another important celebration! As the image above clear states creating work which can be read by everyone at any point in time is a very important endeavor for us and not something that propriatary software makers care much about. On the contrary sales and profits are what matter to them and for that reason they use propriatary format, ensuring that people will only buy their software to open the files they are creating and receiving everyday. Today we go out again to discuss with people around us and explain how crucial it is to open letters written decenies ago by our loved ones but also how libraries, companies and the society as a whole needs to be able to reuse data created over time and not be hindered by either suppliers' profit making objectives or just companies which no longer exist today and do not provide a mean to open documents generated using their software. So with a hint of urgency and a lot of charisma let us go out and celebrate Document Freedom Day! You can check the currently registered events right here on DFD website. For its fourteenth edition the Digital Freedom Foundation is happy to celebrate Software Freedom Day! At the time of this writting we have 112 teams listed on the wiki and about 80+ events registered. Over the year we've notice that this "double registration process" (creating a wiki page and then filling the registration form) is a bit difficult for some of our participants and we wish to change that. In the plan for the coming months we plan to have a single registration process which will in turn generate a wiki page. We also want to display the event date as some of us cannot celebrate exactly on this international day due to local celebrations or other reasons. Never the less please do look on the map and in the country listing and find an event in your area. If there is none, maybe it's a good opportunity to start an event with your community! And then join us and celebrate! 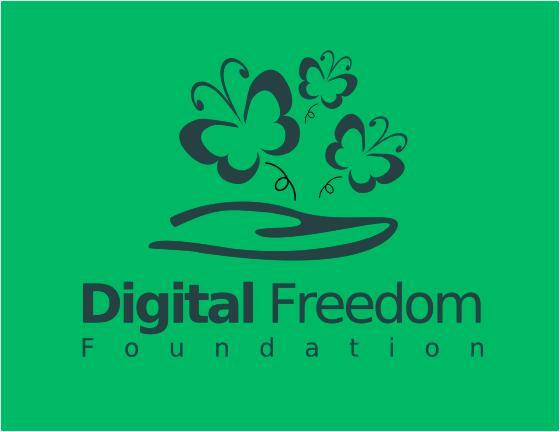 The The Digital Freedom Foundation is very happy to announce that registration of its fourteenth edition of Software Freedom Day has just opened. While the wiki was ready and open since April this year we just started the official registration with the map display on Monday as we were having small issues with our SSL certificates. 3. Go to the registration page to register and let us know exactly who and where you are. At the end of all this you'll appear on the SFD 2017 Map here with all the other teams and be easy to spot. We want to thank our usual sponsors Google, Linode, Canonical, the FSF and FSFE. 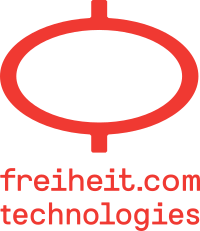 We would also like to thank Freiheit technologies, a software company based in Hamburg, Germany for continuing to support us. Full details of our sponsors are available at this page. Back to SFD registration we have an exhaustive StartGuide here for newcomers and for the others who need help, and the SFD-Discuss mailing list is probably the best place to get prompt support. 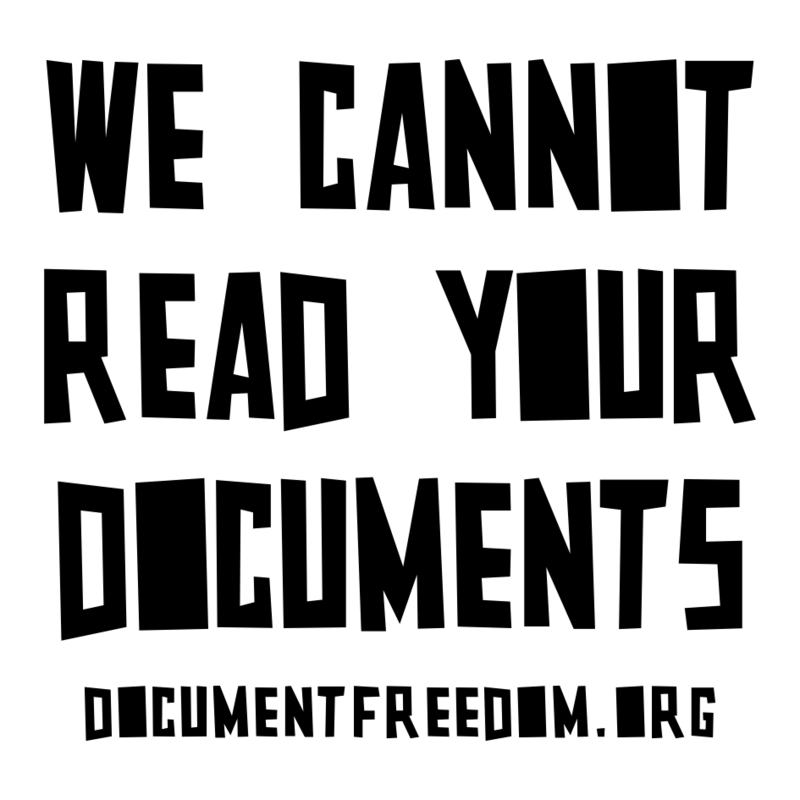 It is with great pleasure again that we are announcing Document Freedom Day celebration. As we mentioned we gave people 1 more month to prepare for the event and run it on Wednesday April 26th so it's today! DFD is the international day to celebrate and raise awareness of Open Standards. Open Standards goes beyond essays and spreadsheets and covers all digital formats from artwork, sheet and recorded music, email, or statistics. They provide freedom from data lock-in and the subsequent supplier's lock-in.